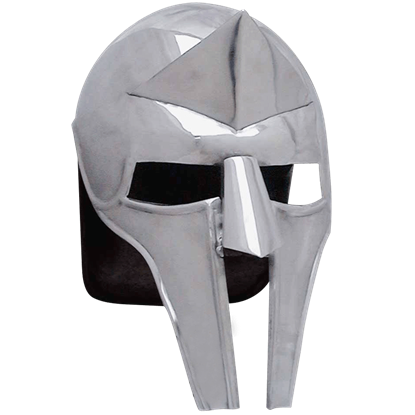 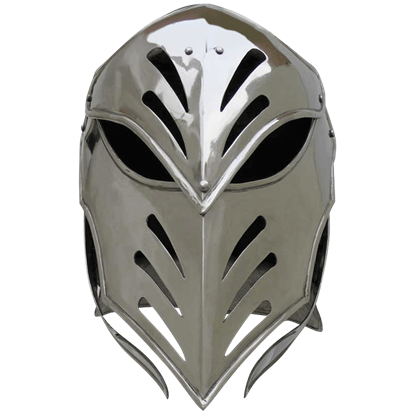 This awesome helm is steel adrenaline and its ageless style will last you to the very end. 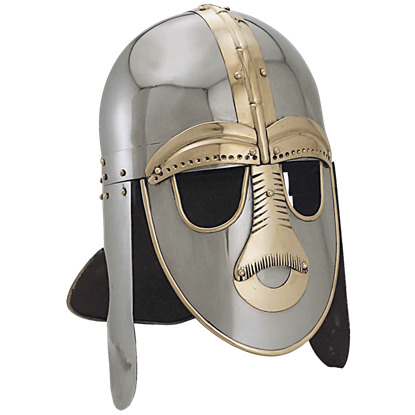 Put on this helm and face your destiny. 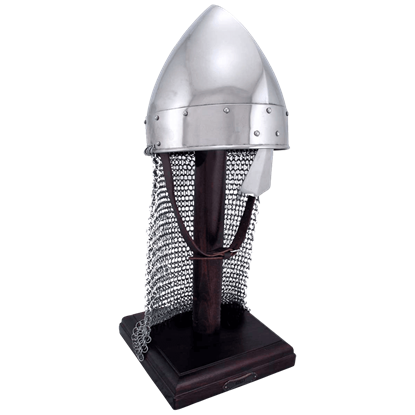 The Armageddon Helm is hand crafted in 18 gauge steel. 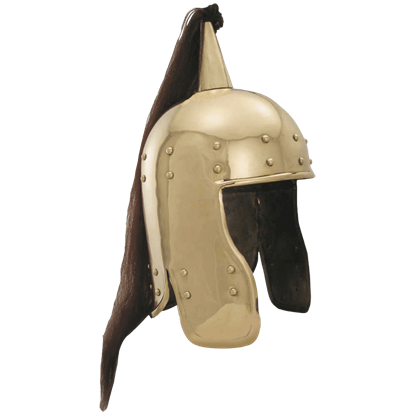 This helm is full sized and wearable with visor. 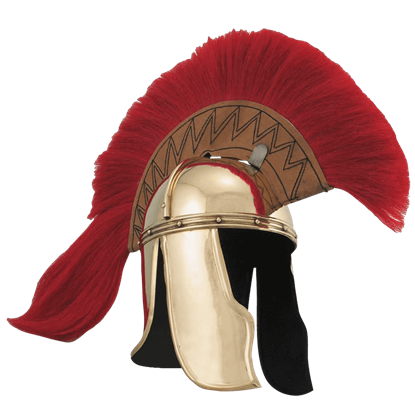 Our Roman Officers Helmet features a lovely full red hair plume, marking the wearer as a leader and personage of status. 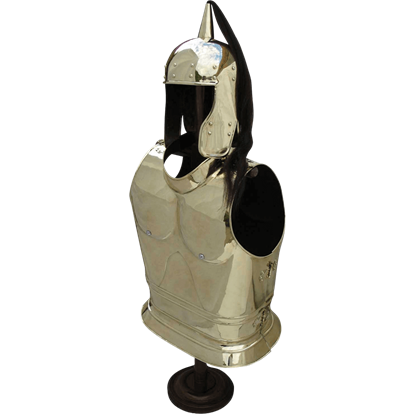 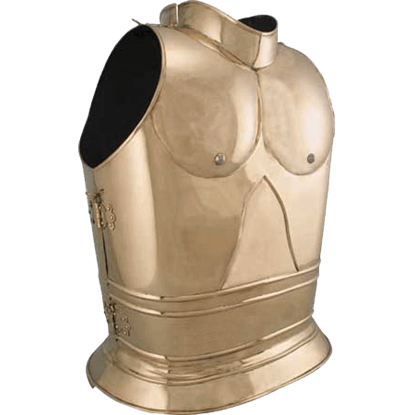 The Roman Officers Helm is hand crafted in brass as well, creating a truly distinctive look. 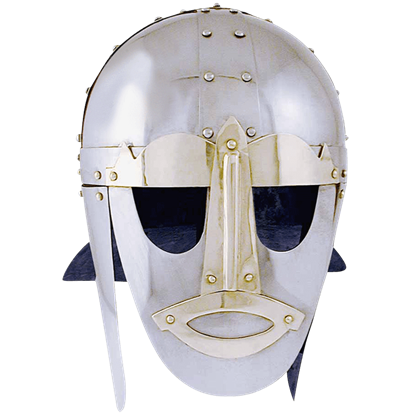 From the Celts of 300 B.C. 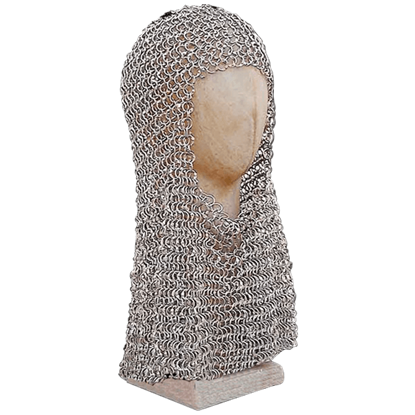 to 18th century Europe, mail such as this Butted Ring Coif was one of the most prized items a warrior could own. 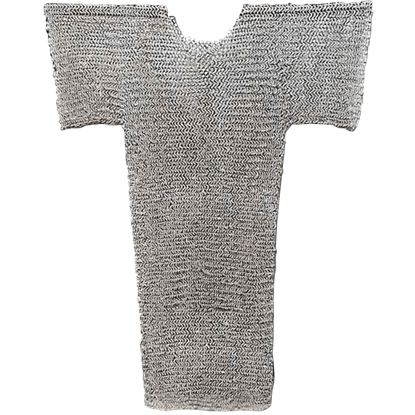 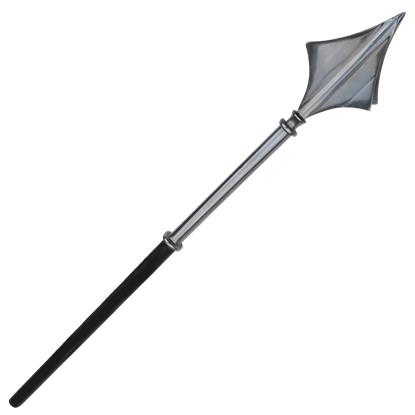 Indeed, it was celebrated in poetry and the sagas, being referred to as the Net of Battle.